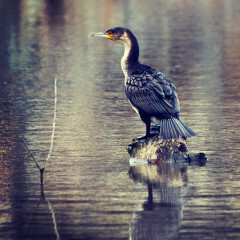 To fish a snag, or not to fish a snag? For me, it’s a rhetorical question. Snags are some of the best areas to target. 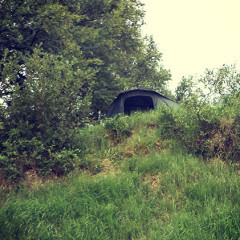 Not only do carp like to take refuge in and around structure, but it’s usually spots other anglers try to avoid because of the possible challenges they might face. 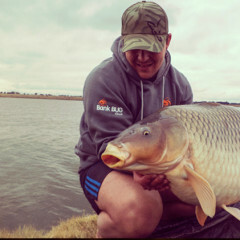 Luring carp to your hookbait, to experience those screaming runs, is every carp angler’s mission. 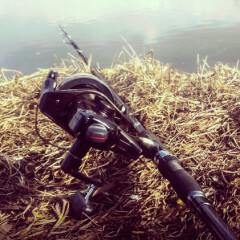 Feeding is one of the most important aspects of carp fishing and can be daunting, especially when targeting a new venue. 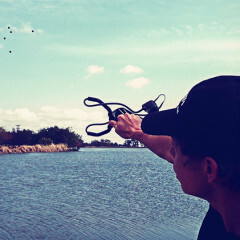 Stalking the margins is such an exciting way to catch carp. 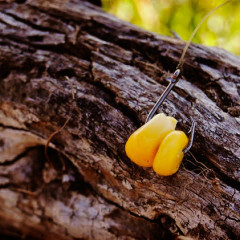 When you get your tactics spot on, not only can it be one of the most exhilarating methods to fish, but it’s also an effective way to maximize your time around the lake. With the famous Cape Doctor (south-easterly wind) blowing from September to March each year, fishing conditions can become fairly tough down here in the Mother City.